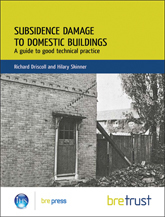 The authors have drawn on many years of BRE experience of researching subsidence problems, and on consultancy for difficult cases. 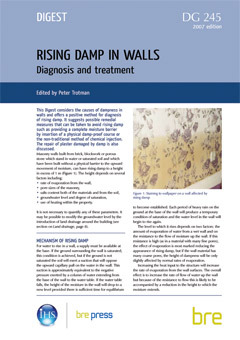 Key BRE publications on soils, site investigation and foundations are included in pdf format on a CD-ROM accompanying the book. 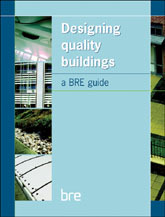 BRE publications on the CD-ROM are: FB1, IP4/93, IP7/06, DG240, DG251, DG298, DG318, DG343, DG344, DG348, DG361, DG381, DG386, DG412 and DG475.